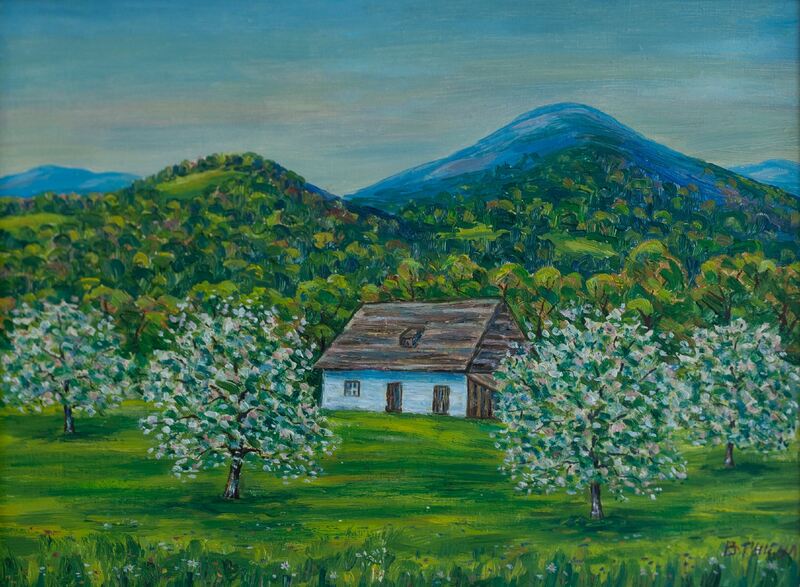 On 6 June 2018, at the Transcarpathian Regional Museum of Folk Architecture and Life, it was opened an exhibition of works by the Transcarpathian artists. 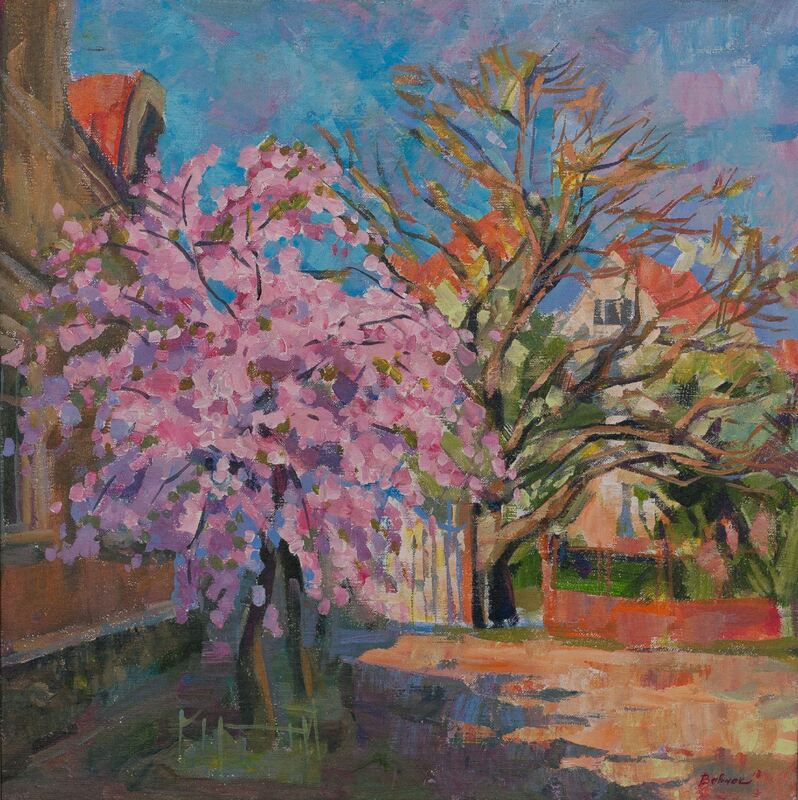 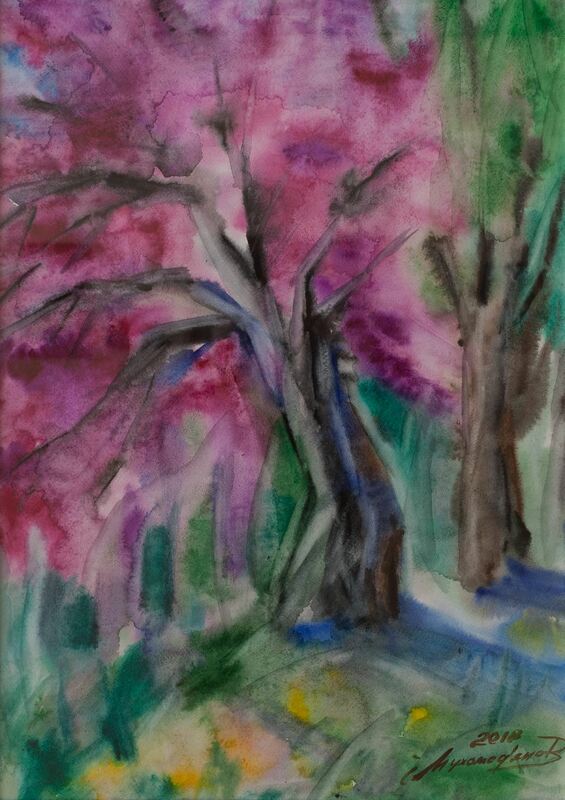 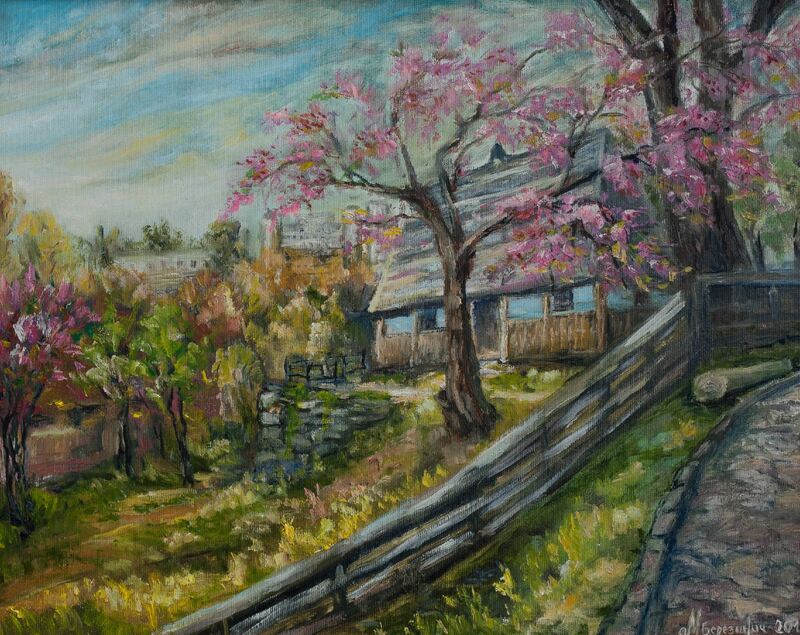 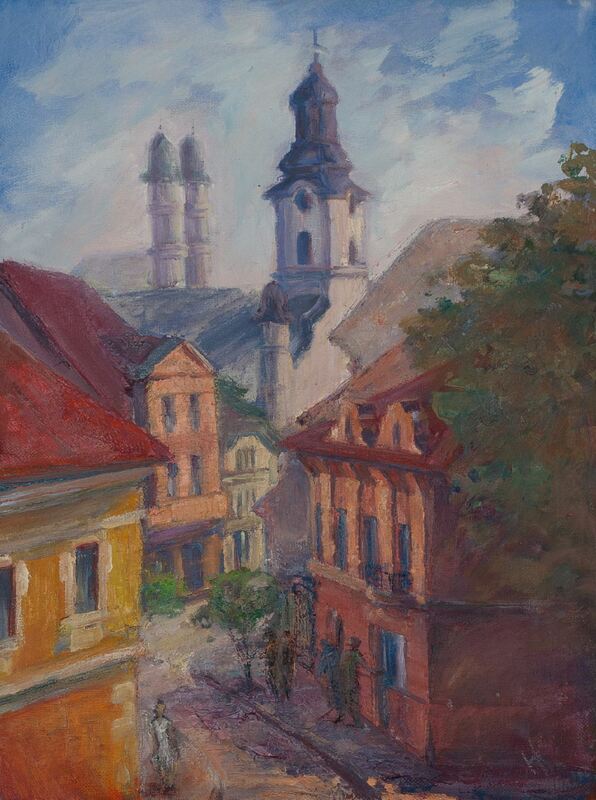 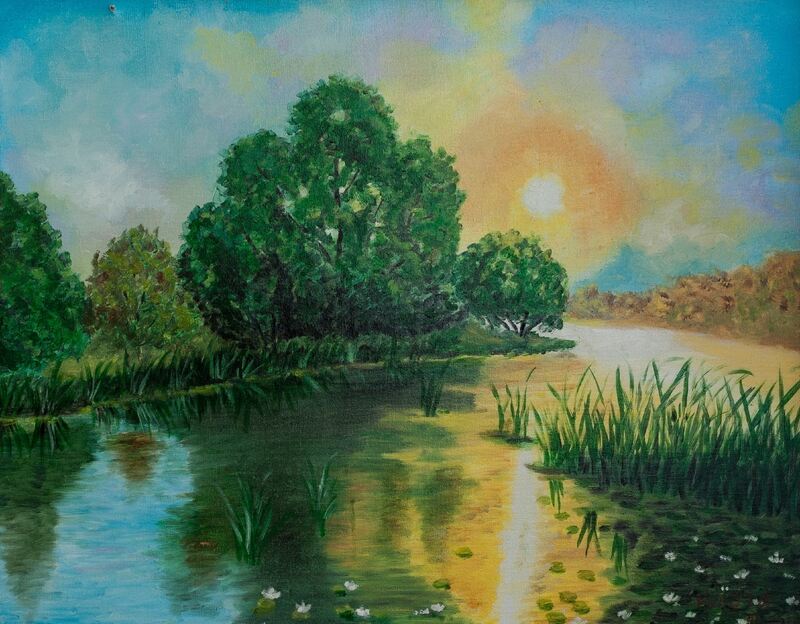 All presented canvases are the result of the regional seminar-plein air "April Uzhhorod", which was held on the basis of the Regional Organizational and Methodological Centre of Culture. 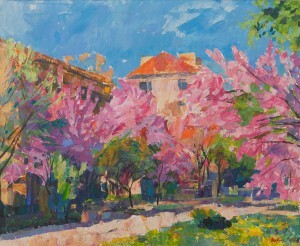 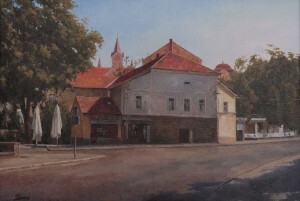 More than 20 painters, including amateurs and professionals, took part in the seminar-plein air "April Uzhhorod" organized by the Centre for Culture at the end of April. 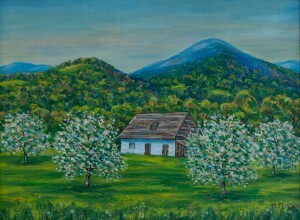 Art event was organized in order to establish contacts, exchange creative experience and new ideas among the artists from all regions of Transcarpathia. 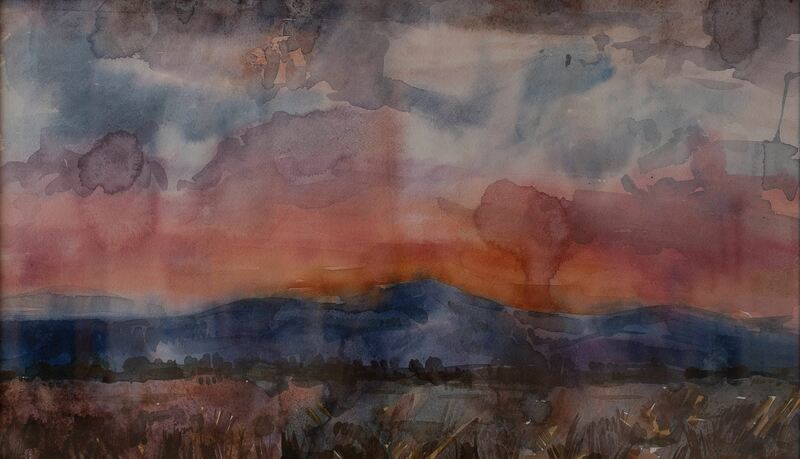 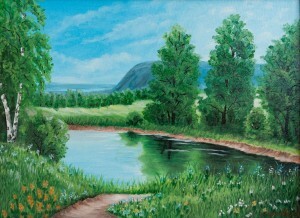 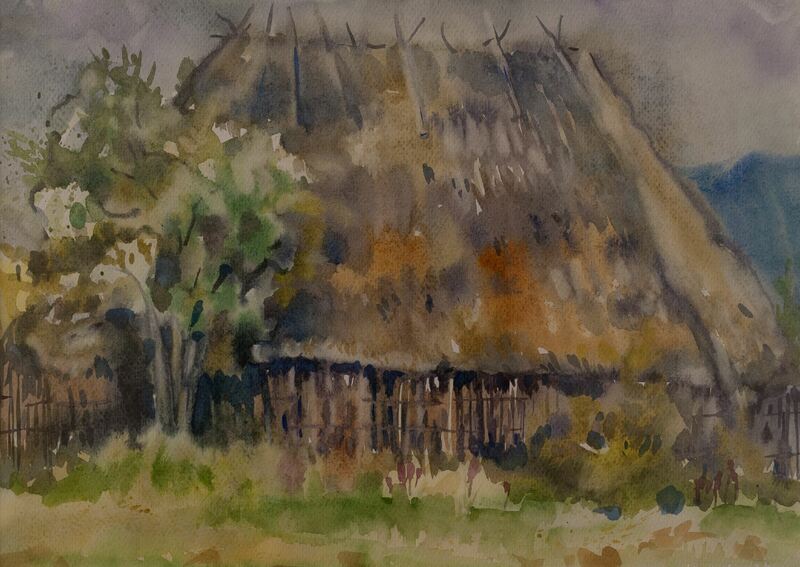 In addition, as noted in the regional centre of culture, for many artists it is also important that during such seminars it is possible to develop skills in creating the landscapes. 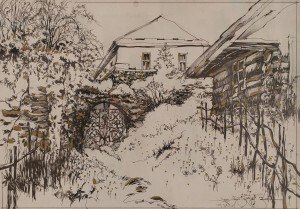 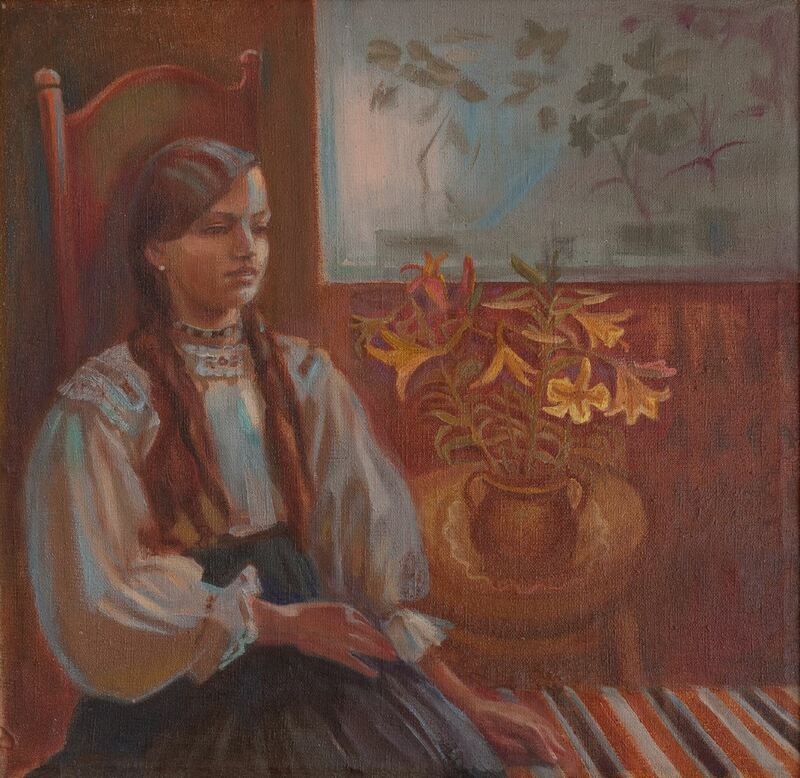 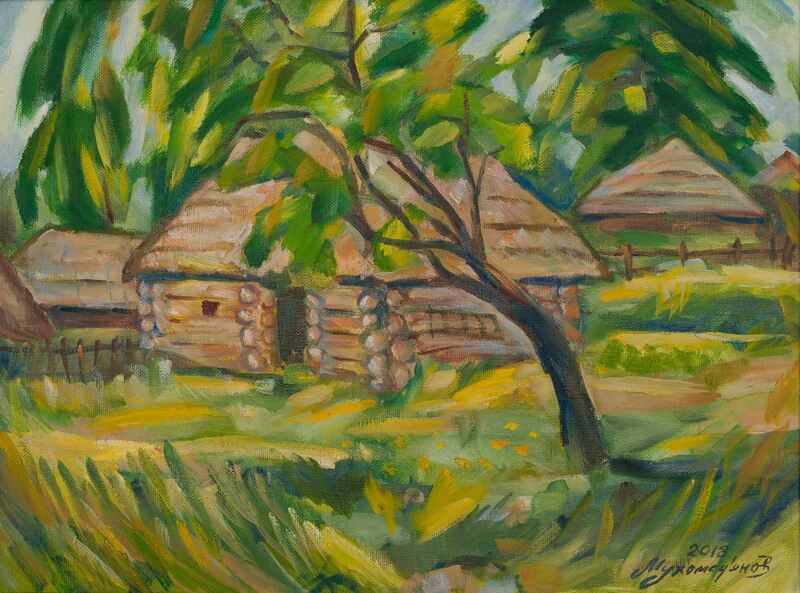 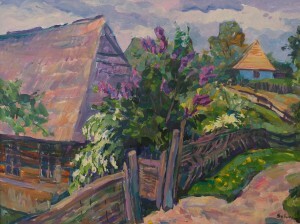 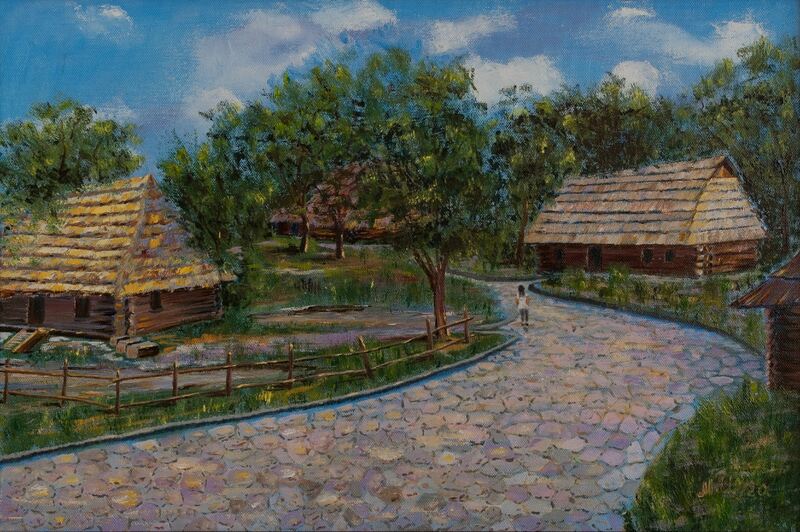 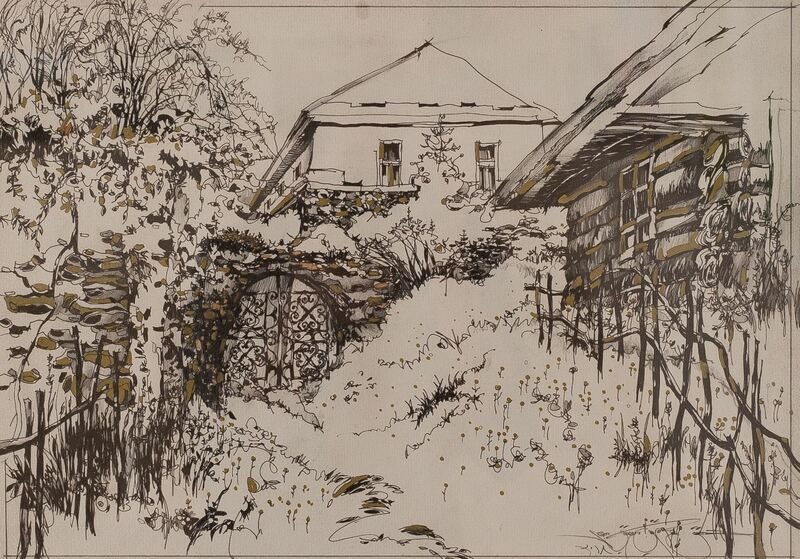 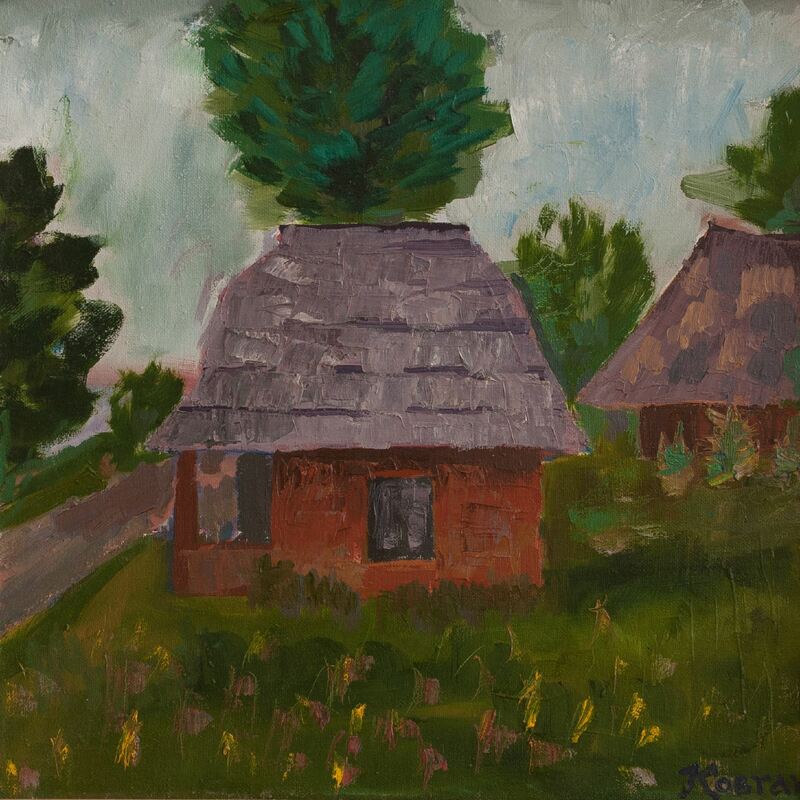 This year artists painted on the territory of the Transcarpathian Museum of Folk Architecture and Life, as well as in the historical part of Uzhhorod. 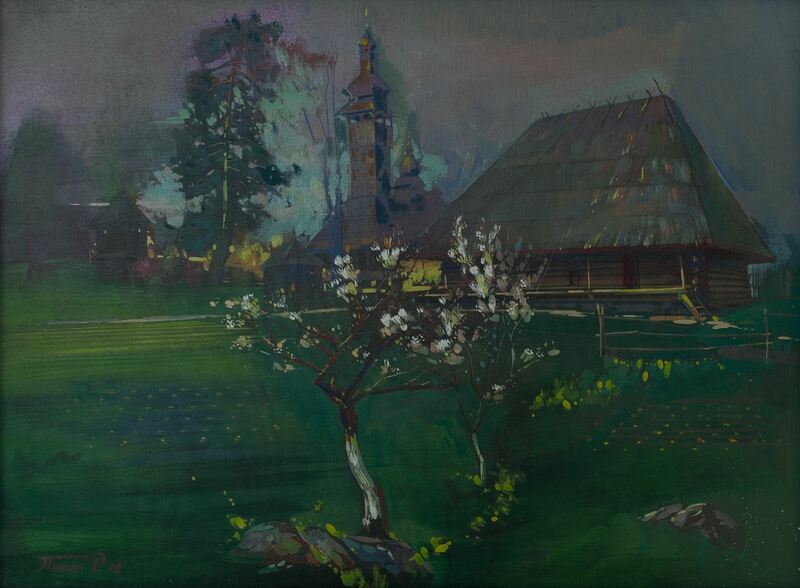 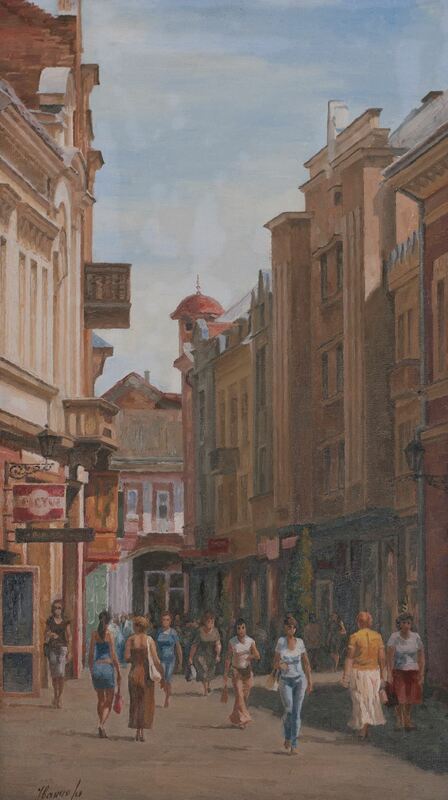 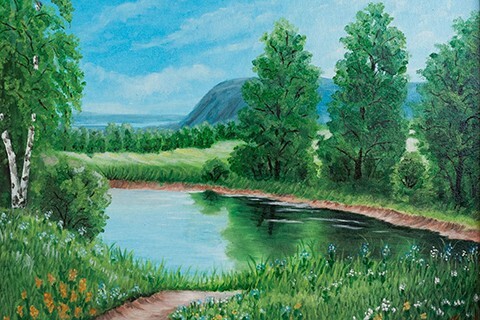 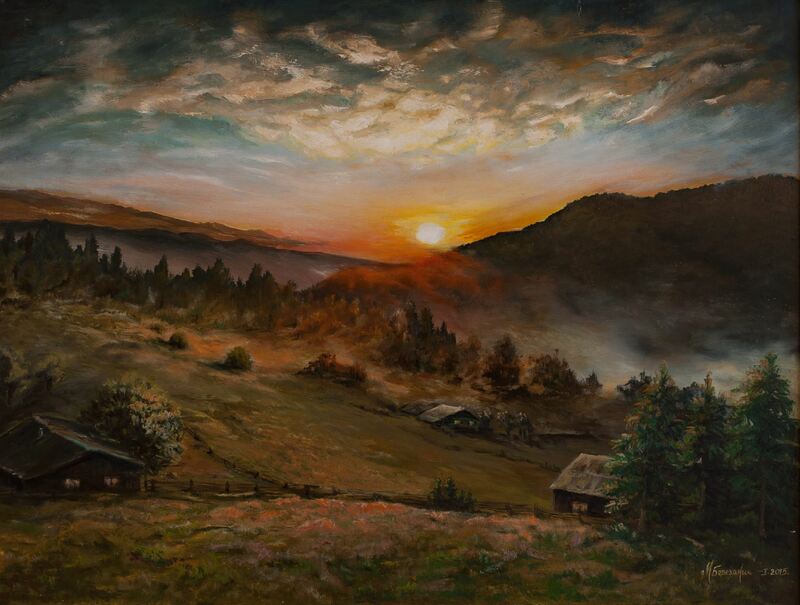 In general, the following masters took part at the seminar-plein air: Emma Levadska, Arkadii Mukhomedianov, Olena Horal-Trishchuk, Oleksandr Sydoruk, Vasyl Vovchok, Roman Pylyp, Mykola Ivancho, Kostiantyn Kovhan from Uzhhorod, Vlasta Yakub from Velykyi Bereznyi village; Viktor Andrianov from Perechyn district; Viktoriia Taips from Vynohradiv and other artists. 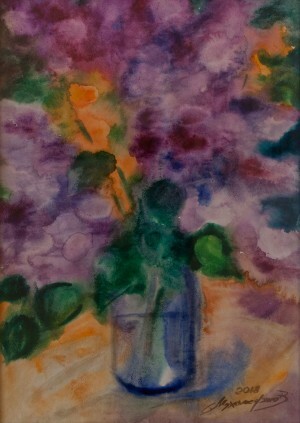 In general, the exposition includes more than 50 works in the technique of oil painting and watercolour. 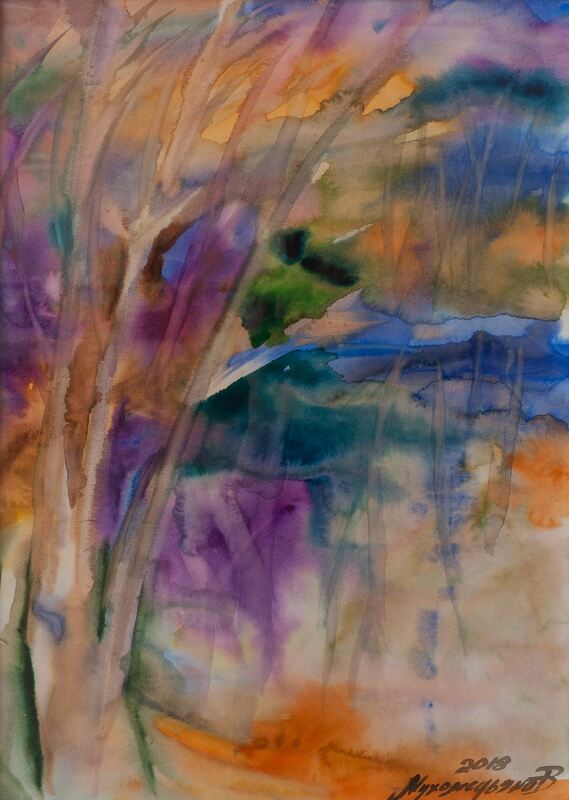 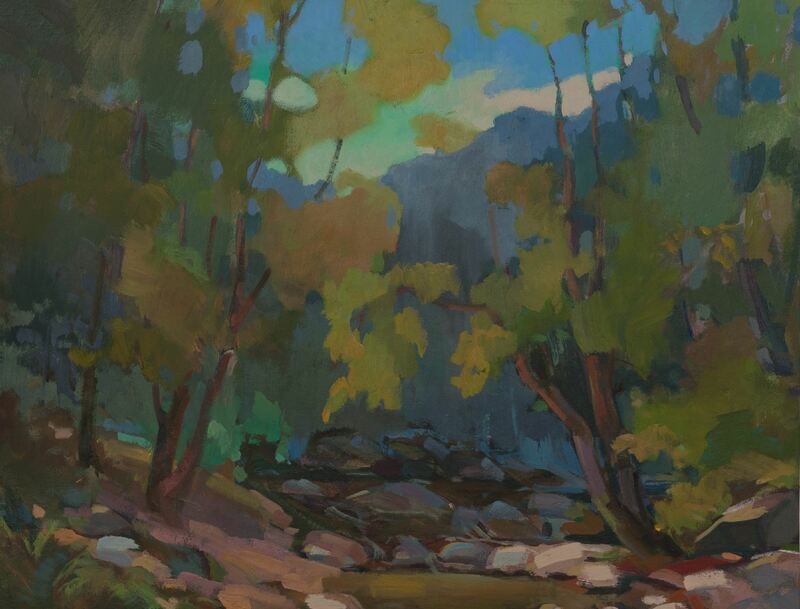 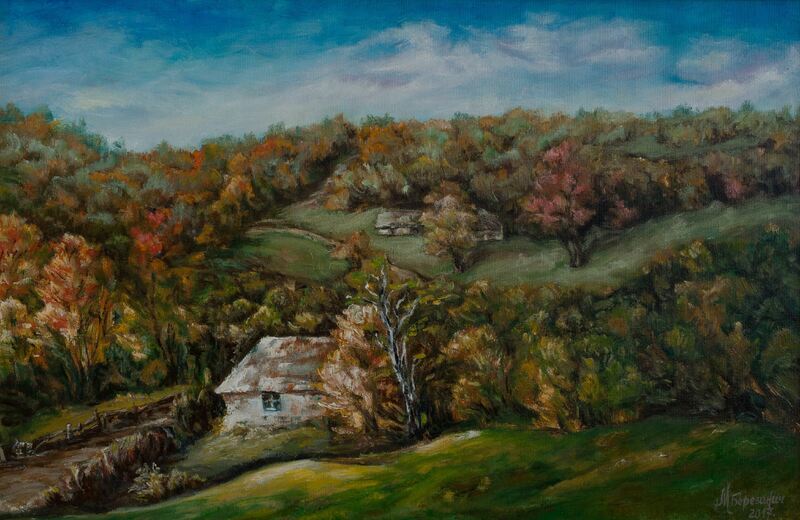 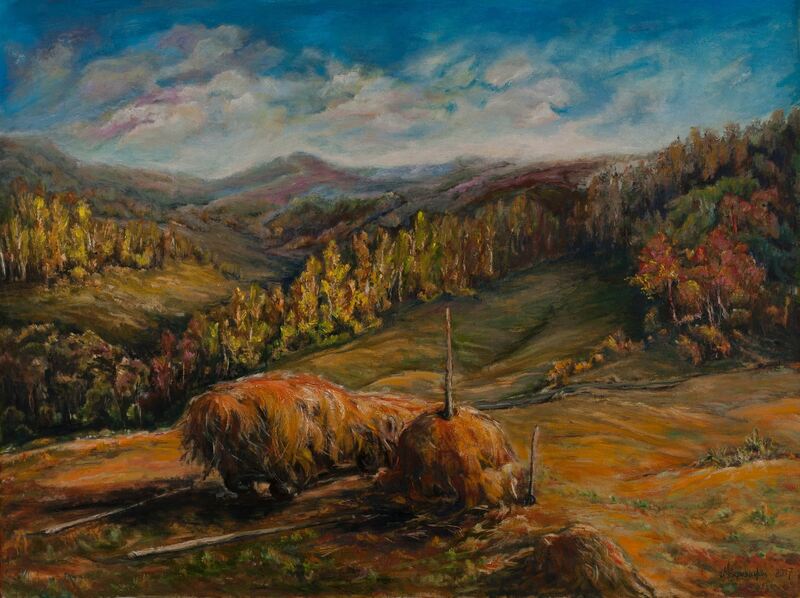 These are mainly landscapes and still lifes. 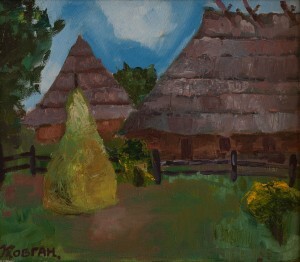 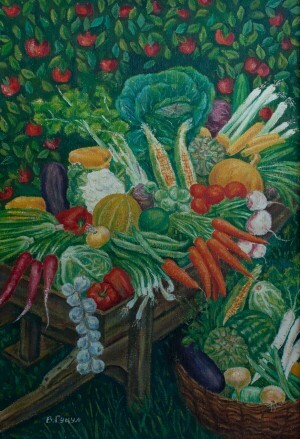 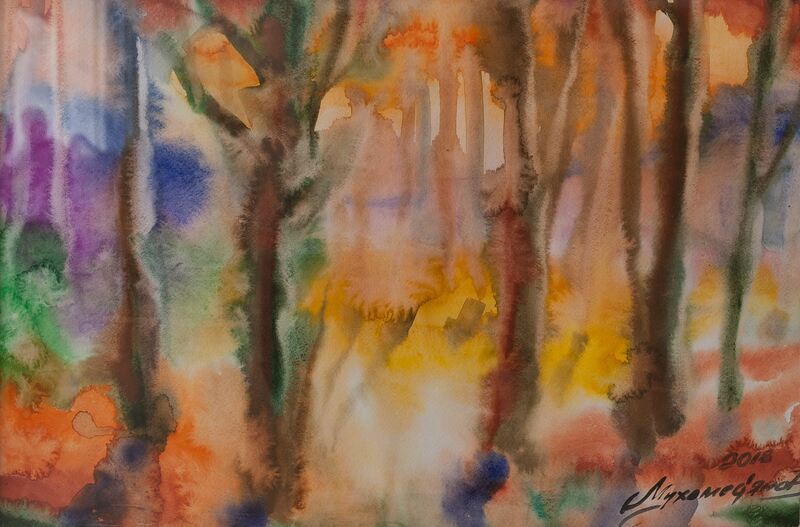 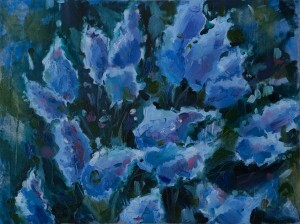 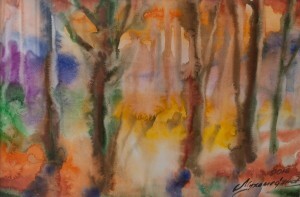 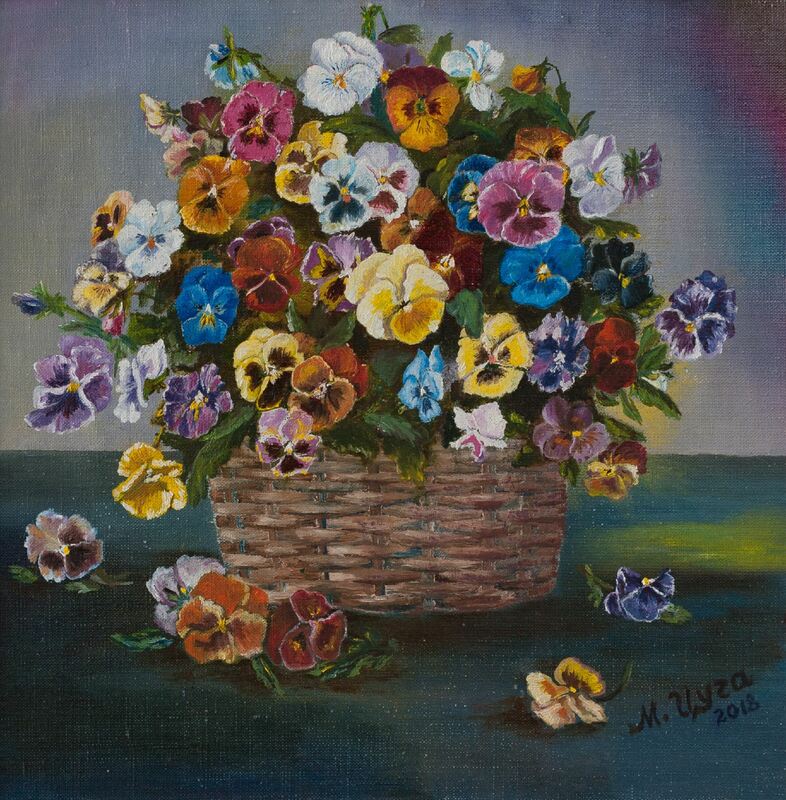 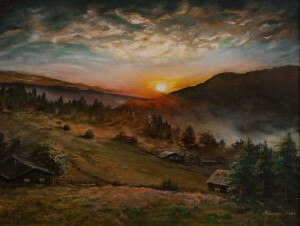 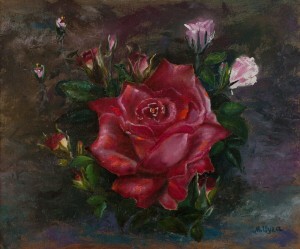 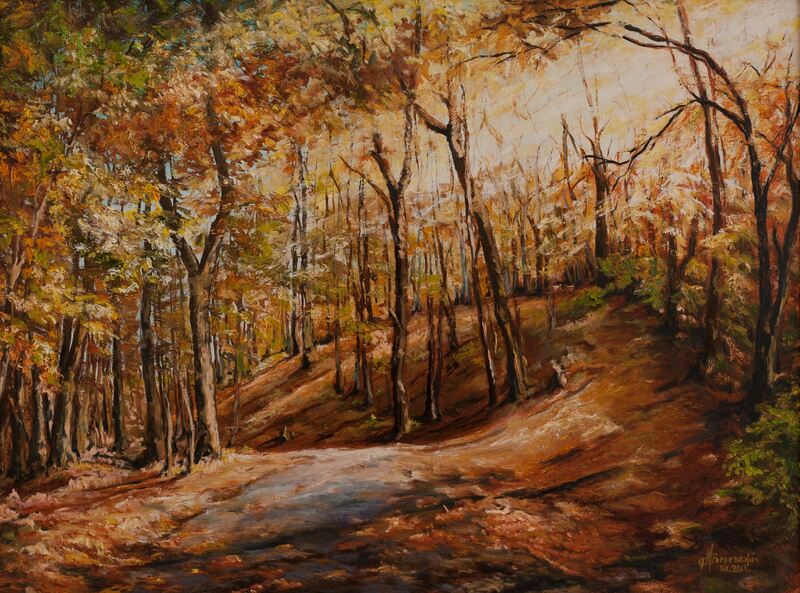 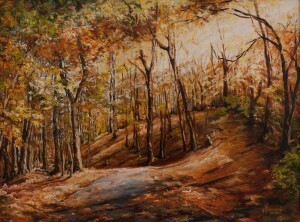 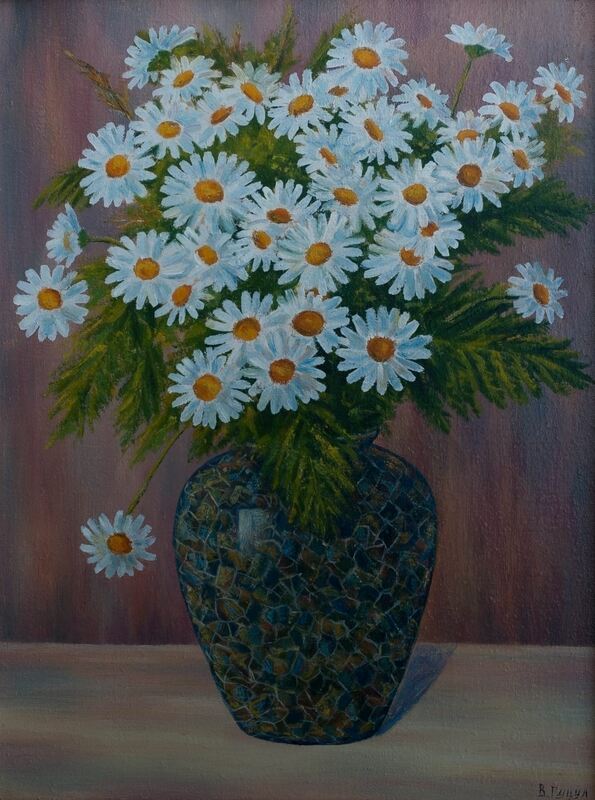 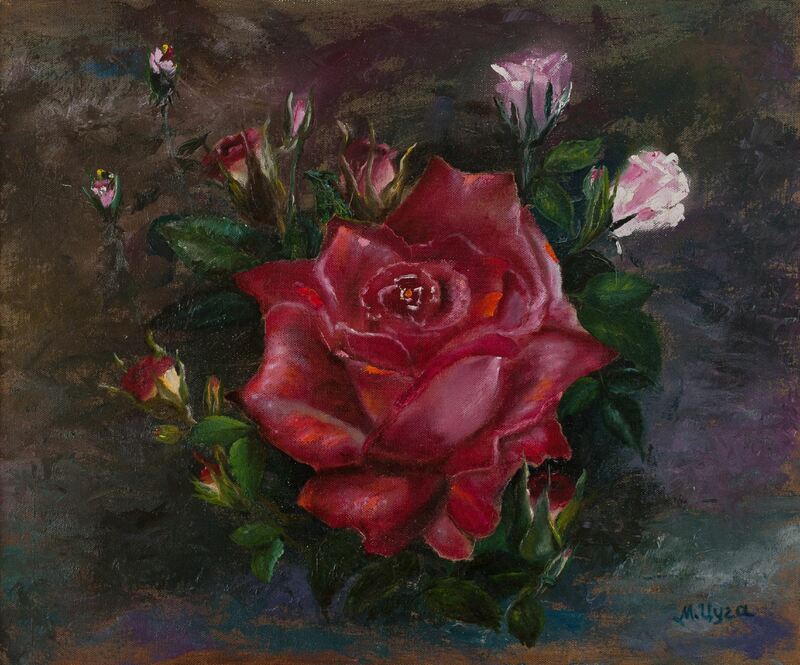 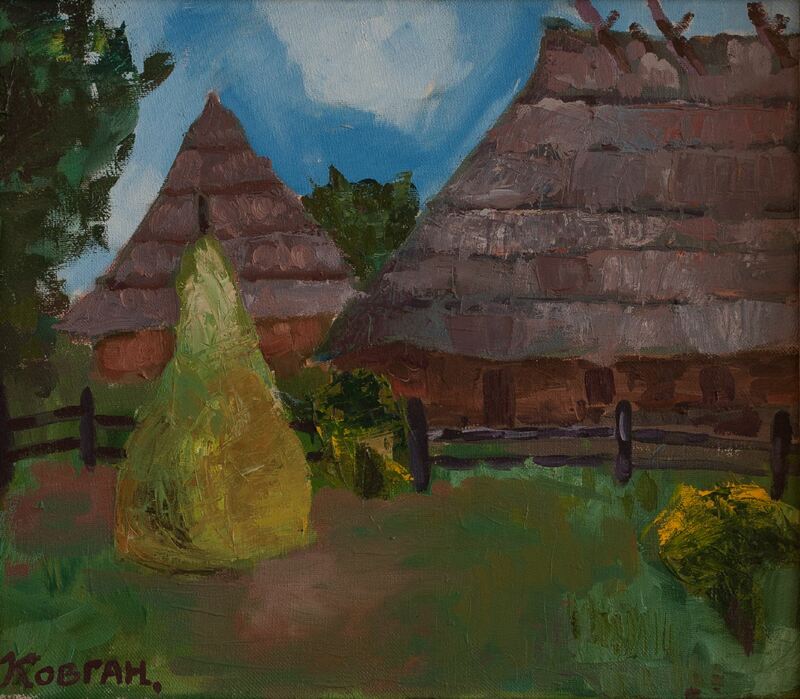 The permanent participant of the plein airs Mahdalyna Berezanych pleasantly surprised with her works. Despite her venerable age, she demonstrates steady creative growth. 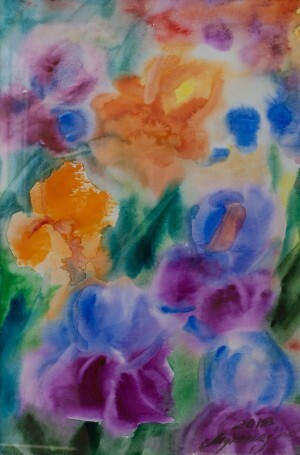 The colour of the artist's works was noticeably enriched, she skilfully makes the form of both chiaroscuro and colour. 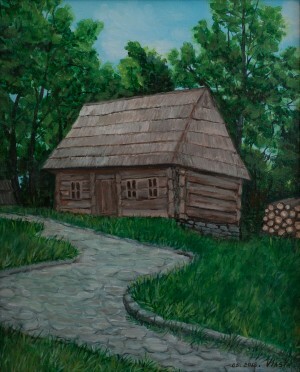 Beautiful works were represented by Marta Tsuha from Uzhhorod. 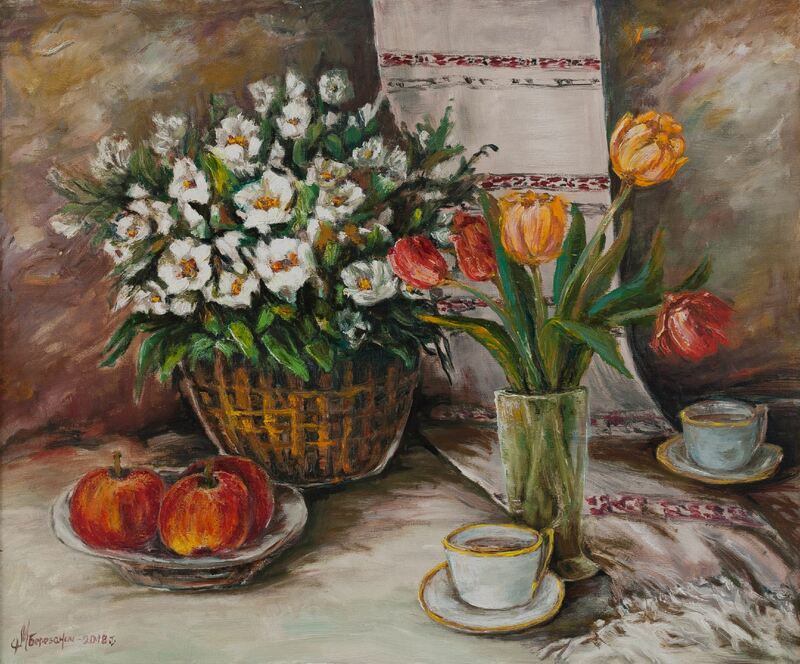 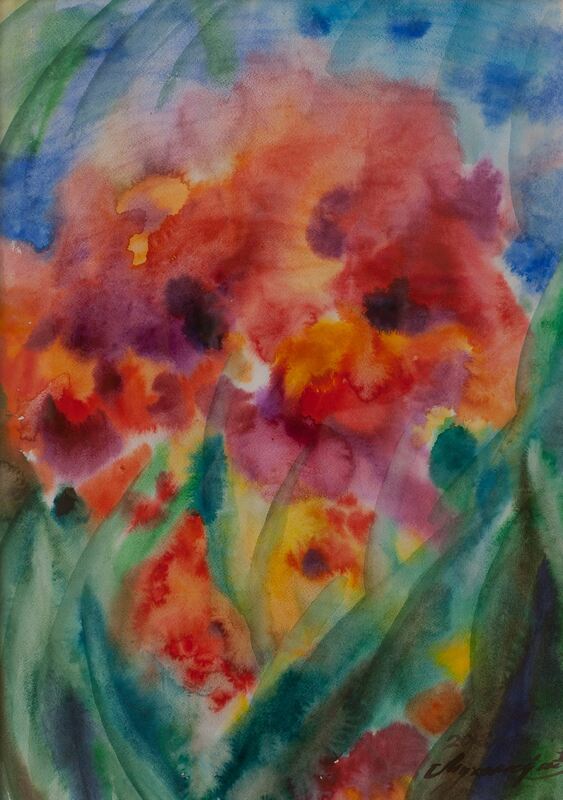 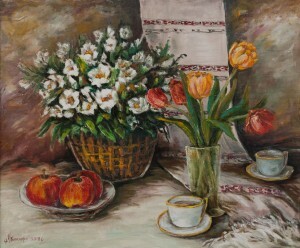 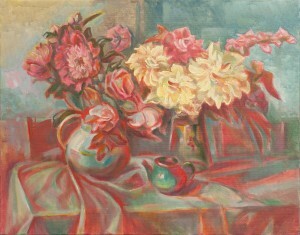 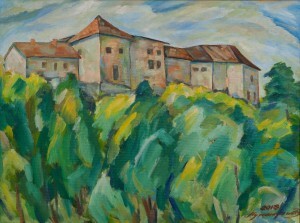 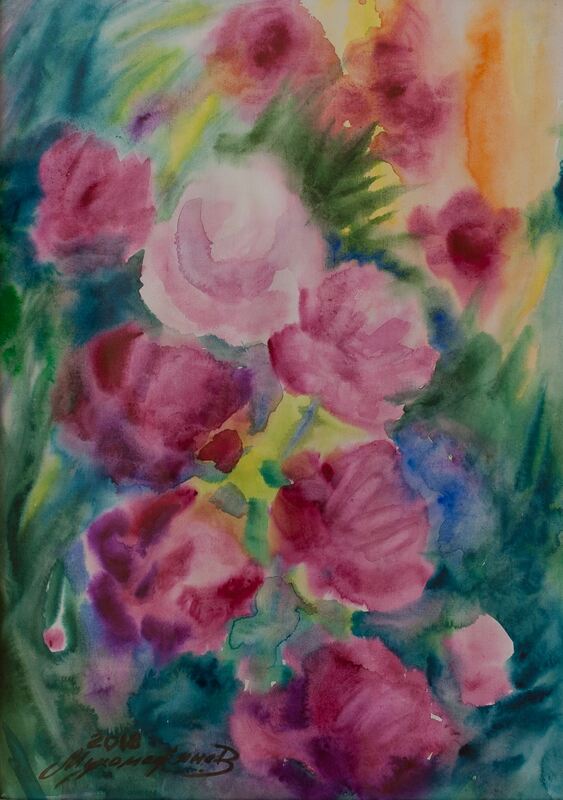 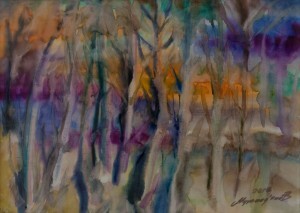 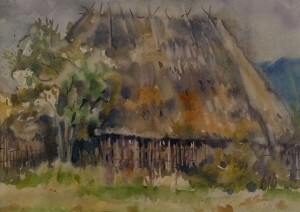 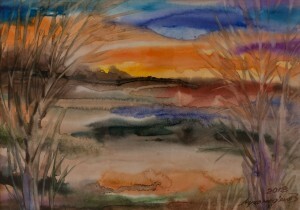 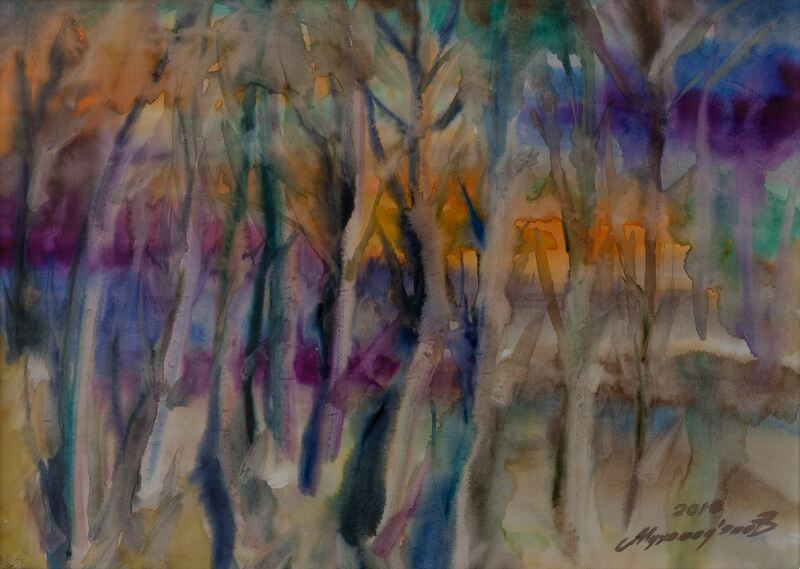 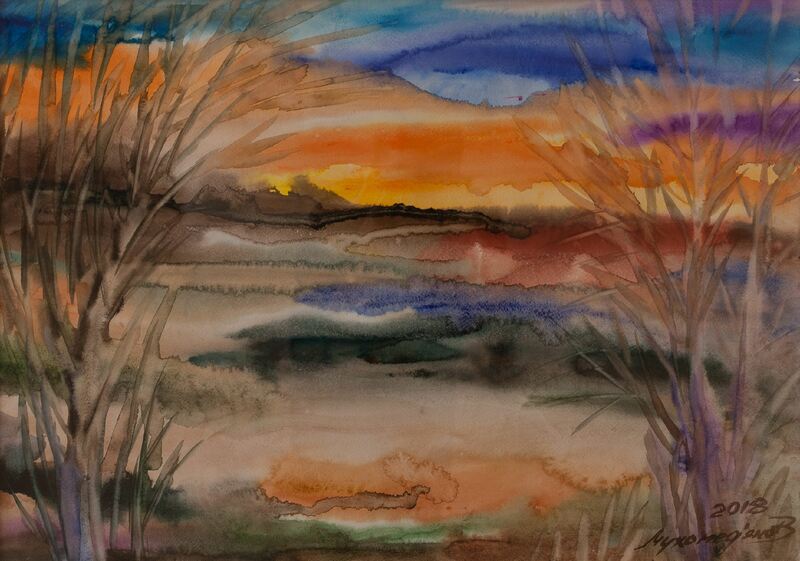 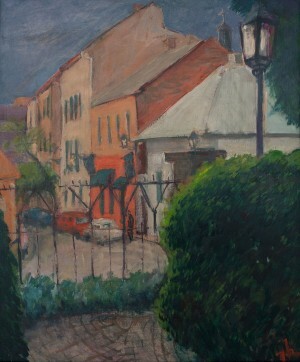 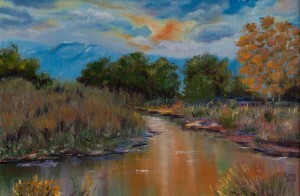 Her style was enriched with new creative techniques, she paints more freely, enjoying the process of work. 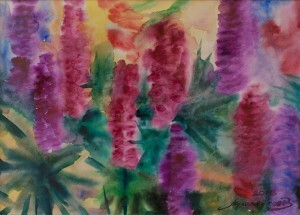 Despite their poor creative experience, it is felt the potential of the artist. 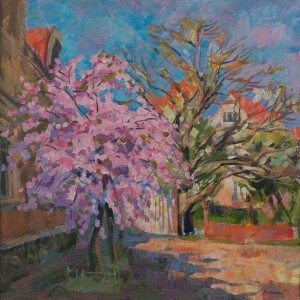 All the presented works are, of course, noteworthy – each author demonstrates his unique vision, his skills and favourite technique, and it results in the interesting and expressive works of art. The exhibition "April Uzhhorod" will last at the Transcarpathian Regional Museum of Folk Architecture and Life until the end of June.